Network Fun!!! -- A Security/Network Engineer's Blog: HD Phone Calls? Yes, HD phone calls. 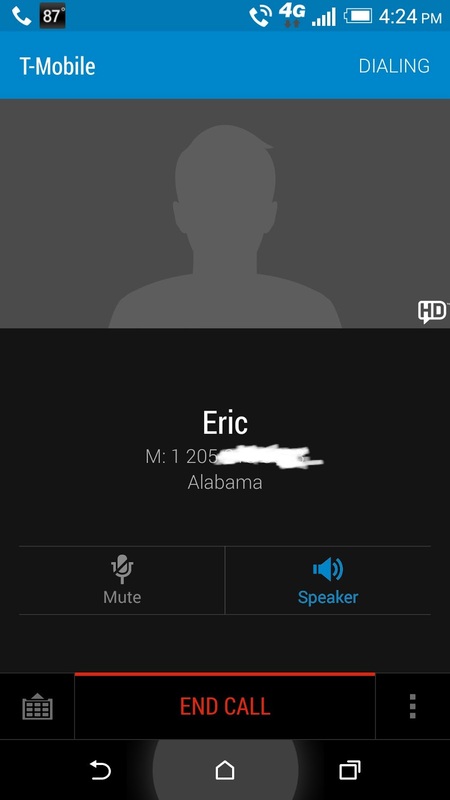 I noticed that when I talk to "Eric" on the my cell phone, he always sounds like he is standing right in front of me. On my screen, his calls always say as HD on it. There was atime when I first noticed this "HD" on his calls, and that I didn't get that with anyone else, that I was aware of. I also noticed the quality of the call. It was crisp and very clear. 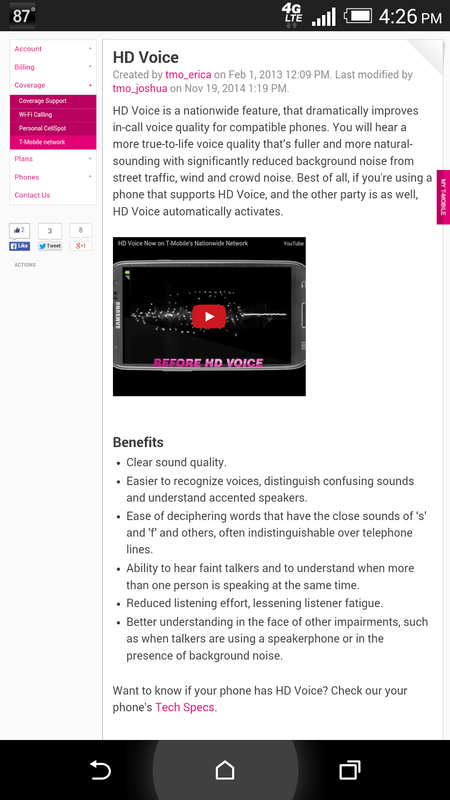 I didn't know at the time, but T-Mobile added this HD service, and it does sound great. I don't get this on all calls now, but on some, I do. So I looked it up, and sure enough, T-Mobile advertises this.